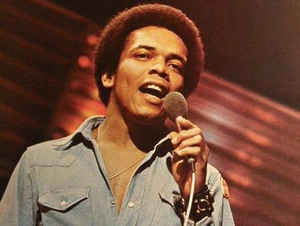 Johnny Nash, was an American pop singer who began his career in the late 1950s and whose popularity peaked in the early 1970s. Nash was born and lived in Houston, Texas. 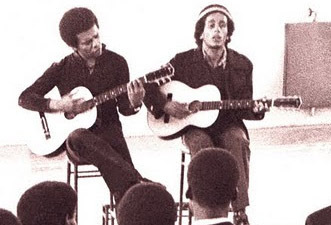 In the late 1960s he spent time in Jamaica and was influenced by Jamaican musicians such as Bob Marley. Nash actually recorded several songs in Jamaica, none of which were very successful. He originally wrote the song I Can See Clearly Now in 1972. It was a single from the album of the same name, and it became a success in the United States and the United Kingdom after its release in 1972. Nash recorded the song in London with members of the Fabulous Five Inc. The song, whose arrangements and style are both heavily laced with reggae influence, is well known for spreading positive vibes and good feelings. It focuses on looking forward to a better and brighter future. In the song, Nash celebrates the transition from rain and clouds in one’s life, to sunshine and happiness. Given its positive vibe, it is not surprising that the song is his most significant hit ever. On November 4, 1972, two weeks after its release, it was number one on the Billboard Hot 100, remaining atop this chart for four weeks. The song also spent the same four weeks atop the Adult Contemporary chart. Over the years, numerous covers of the song have been done, including the popular cover by the reggae singer Jimmy Cliff. He recorded the cover for the 1993 movie Cool Runnings. Nash’s song also appears in several other films like The Hitch, The Break-up, Deep Blue Sea, and Envy among others.